Visitors to Mallorca (and those of us lucky enough to live here) have a new event to enjoy this coming weekend (October, 11th and 12th), combining both contemporary art and wine (and some food). Arte & Vino CCA is the first of what will be an annual fair at CCA Andratx – one of the largest contemporary art centres on Mallorca. 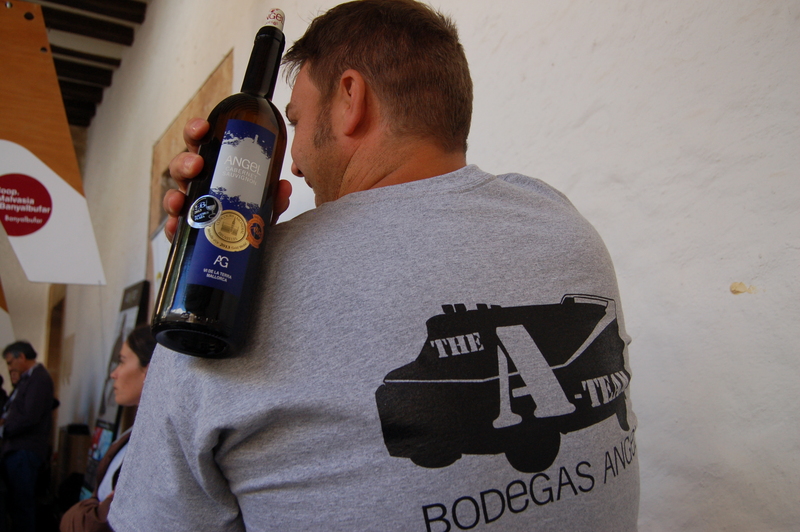 The venue has a superb cloistered courtyard, where the following Mallorcan wineries will have stands, presenting their wines for tasting (and sale): Galmes i Ribot, Sa Rota, Vins Nadal, Macia Batle, Biniagual, Miquel Gelabert, Oliver Moragues, Son Bordils, Jose L. Ferrer, Bodegas Antonio Nadal, Bodéga Conde de SUYROT, and Bodegas Angel. And if you want to learn more about tasting and understanding wines, check in with Martin Ward from Wine Educators International, who will host three informal, 30-minute tutored tastings both days (cost of 5 euros, with four wines to be tasted). CCA’s Café – well worth a visit at any time – will be offering pinchos (3 euros each) made by Silvia Anglada of the Menorcan restaurant Tast de na Silvia. And the art? This weekend CCA Andratx is inaugurating new exhibition ‘Rough Diamonds – The Love Story’ in its Gallery space. Maya Bjørnsten, the creator of this unique jewellery, will be present to talk to visitors about he delicate and elegant pieces handcrafted from each rough stone. The Centre’s other two spaces – Kunsthalle and Espai – have ongoing contemporary art exhibitions that can also be visited this weekend. Collaborators in this event include abcMallorca and Chefs(in). 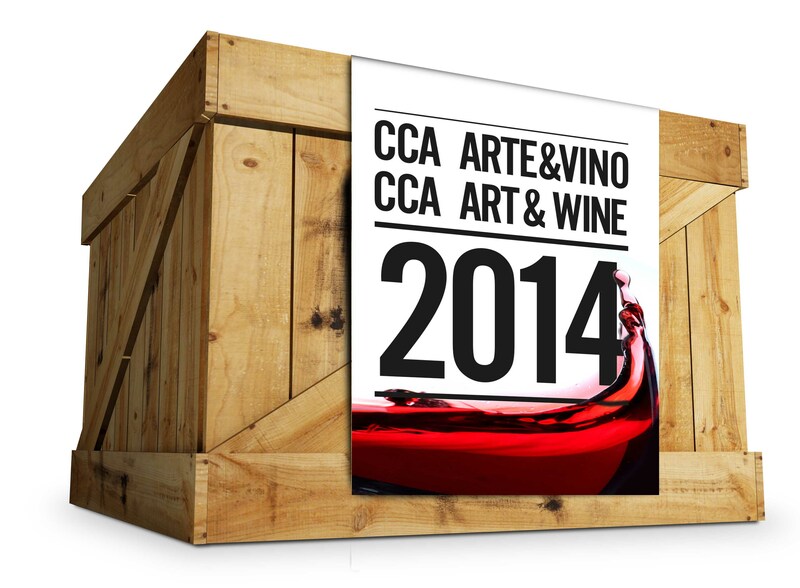 Arte & Vino CCA – October 11th & 12th, 2014 from 11am until 5pm. Entrance is 12 euros, including three tastings of wines chosen from the participating wineries, and visit to CCA art spaces. Free guided tours of CCA will take place at 1.15pm and 3.15pm.